Anyone claiming that Netflix Canada doesn’t always come through with the full host of movies as its southern counterpart should get excited this month. The additions to this month’s list of TV shows and movies are another step up for the streaming platform. While there are plenty of big releases, we’ve narrowed down the top three can’t miss, binge-worthy streams. Let’s go! Boys N the Hood - Finally! This is a 90s classic from Director John Singleton. He was only 23 when he made this film and not only was he the youngest director to be nominated for a Best Director Oscar, he was also the first African American. You won’t want to miss this story that details the lives of three young men growing up amidst the violence in Los Angeles’ Crenshaw neighbourhood. The Perfect Date - On the lighter side, this Netflix original sees Brooks Rattigan (Noah Centineo) get paid to be a stand-in boyfriend. Things get a little complicated when feelings start getting real, but you’ll want to experience this one for yourself. We have a feeling you’ll need the kleenex. 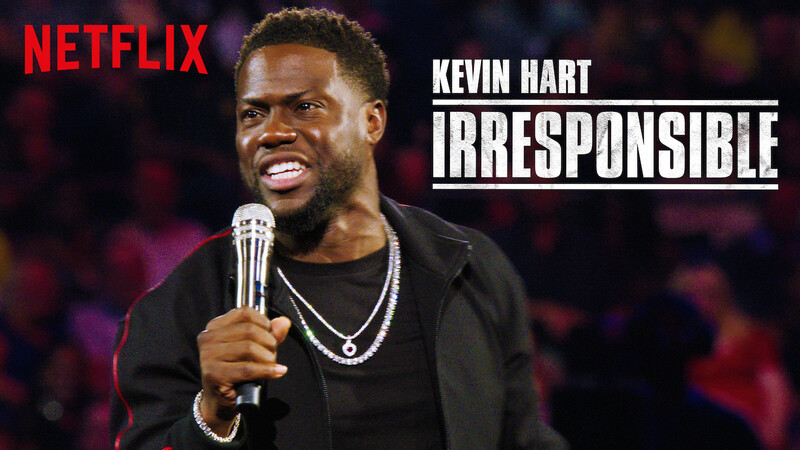 Kevin Hart: Irresponsible - In his first stand-up original for Netflix, Kevin Hart sounds off on family and friends to a sold-out O2 arena in London, England. That’s 15,000 fans laughing at the hottest Comedian in the world. Must see TV at its finest. Does a ROM Membership and AGO Membership Make Sense? Is it Time to Cut Your Cable and Go Full Streaming?